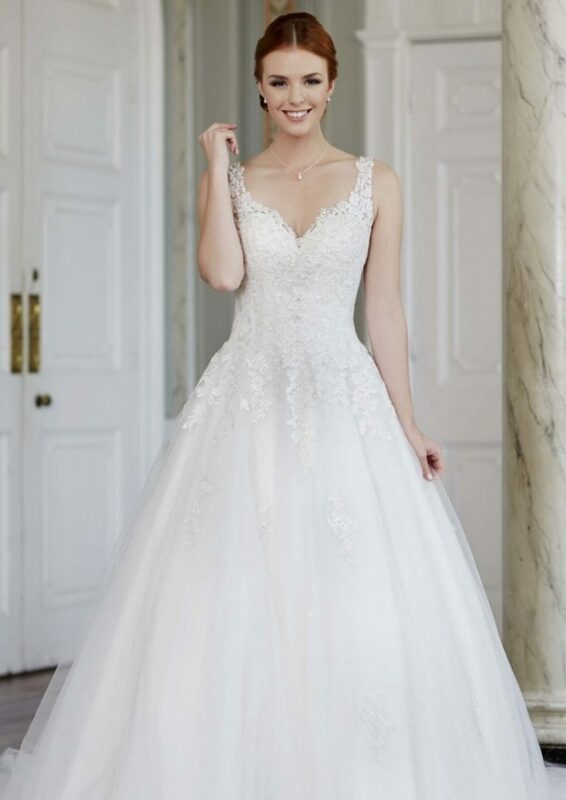 Portia Perrier is a selection of wedding dresses incorporating sequins and sparkle with a mix of both fitted and mild aline dresses. 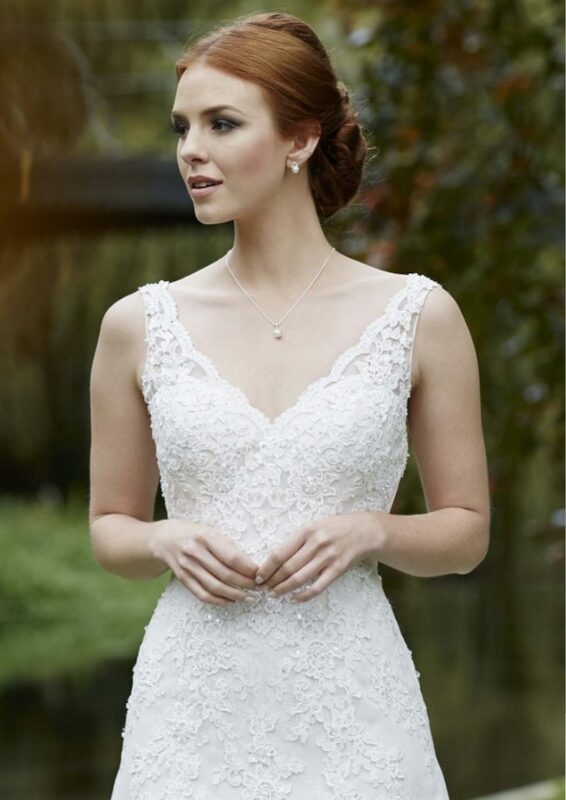 This fabulous collection is solely lace dresses with the odd mikado dress also available in our store. 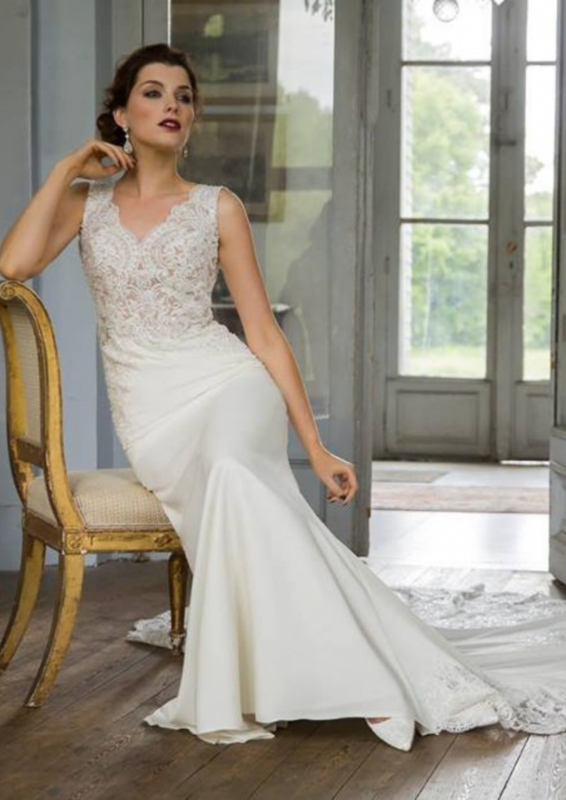 It mainly oozes detail and showcases beautiful cuts to compliment the figure of any bride. 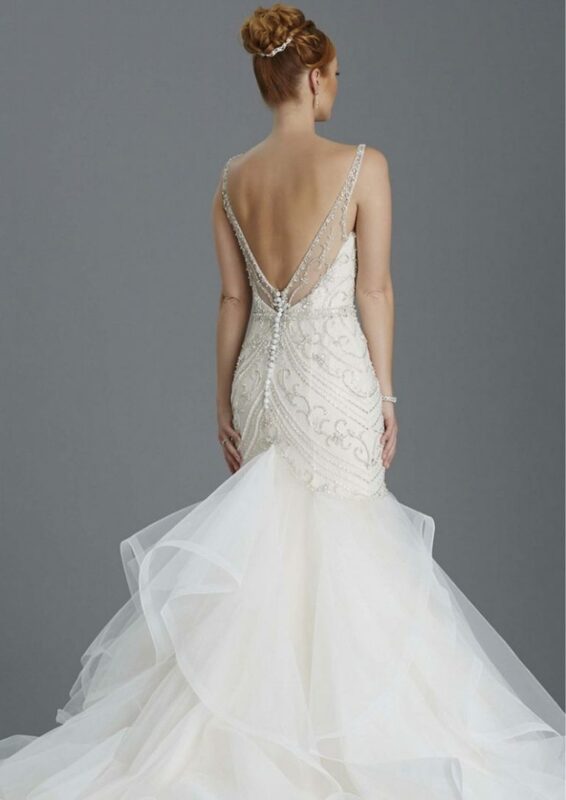 This collection is our most sparkly with a lot of beading to the dresses. 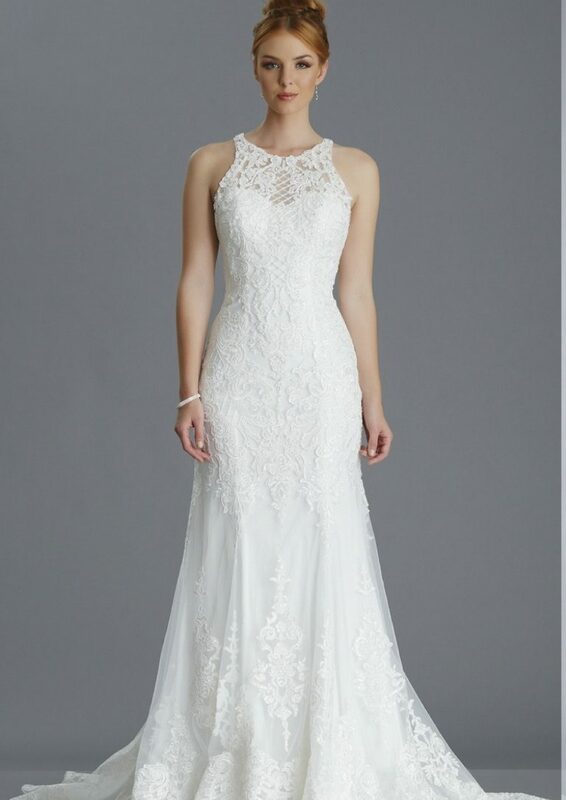 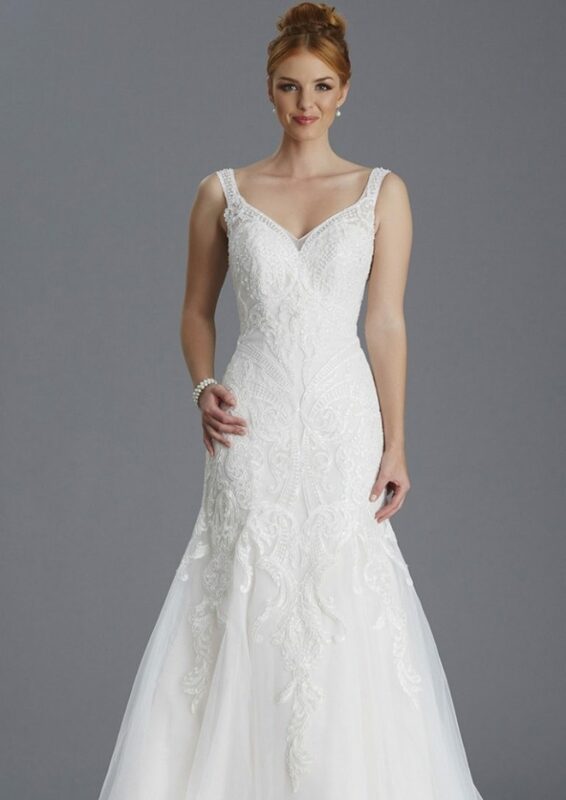 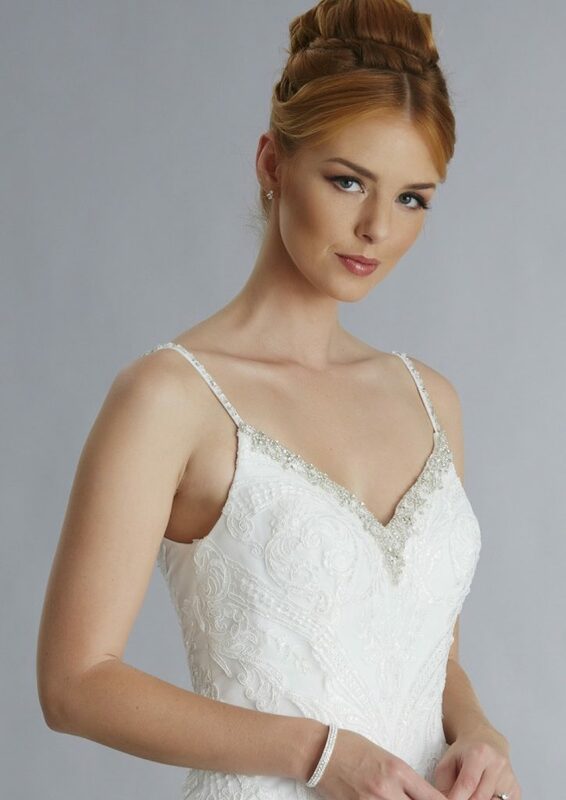 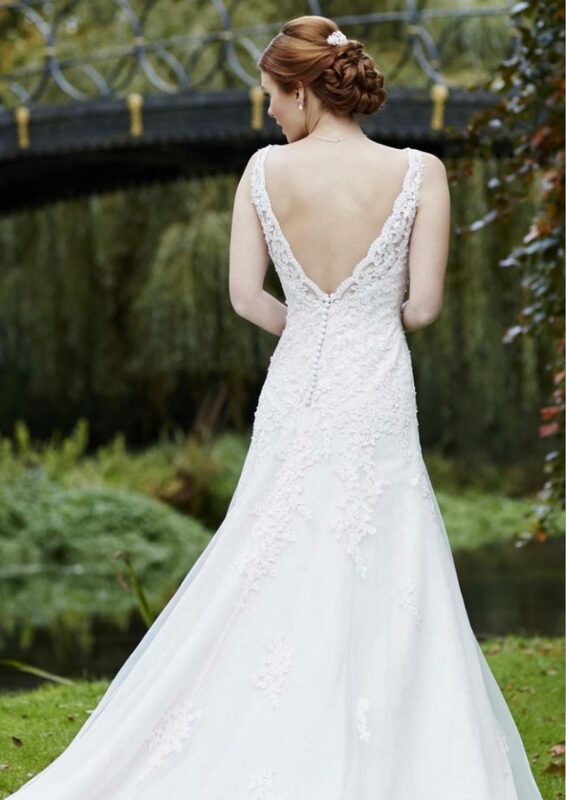 Brides can choose every lace dress in ivory or champagne so there is something for everybody. 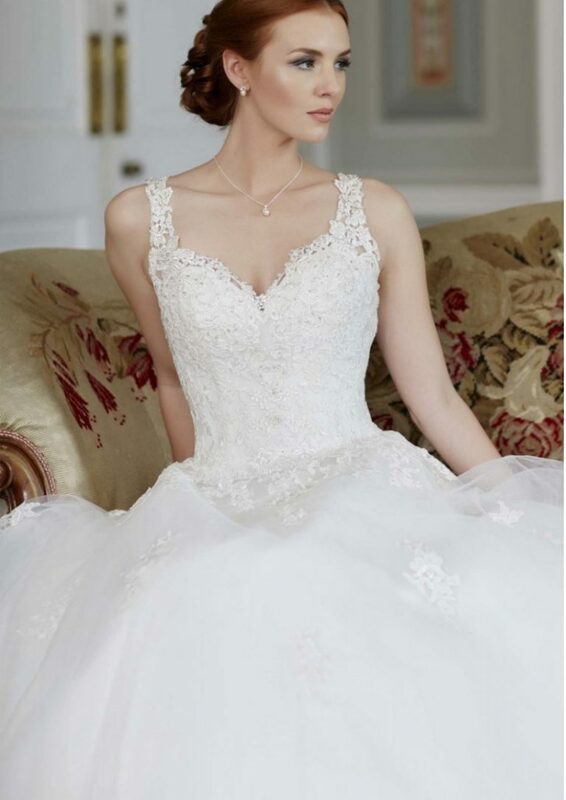 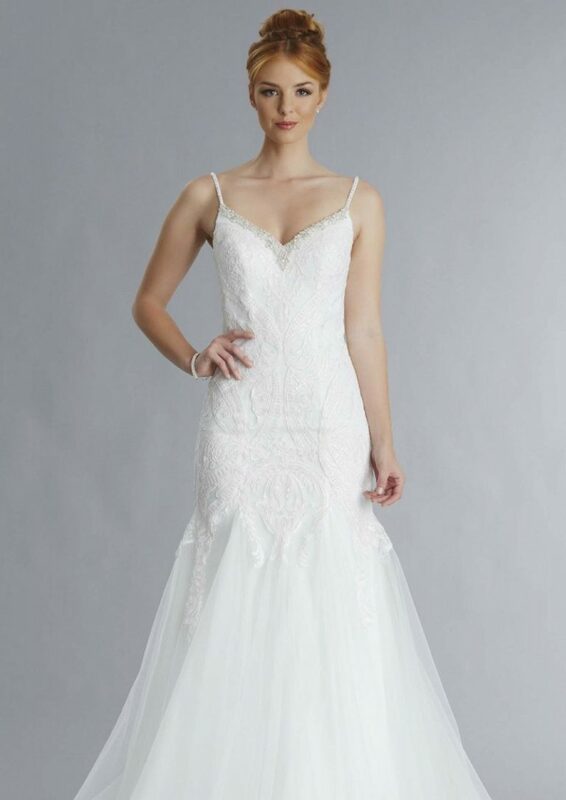 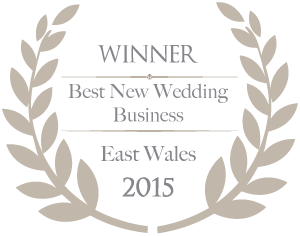 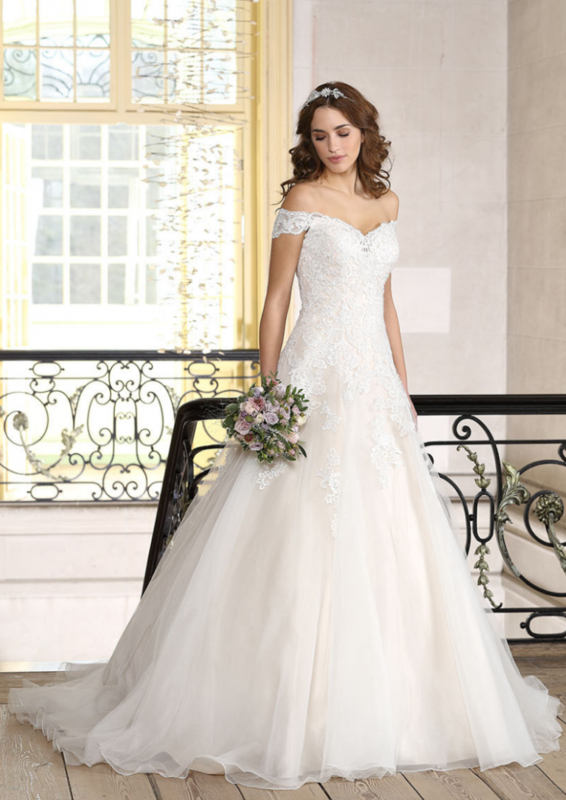 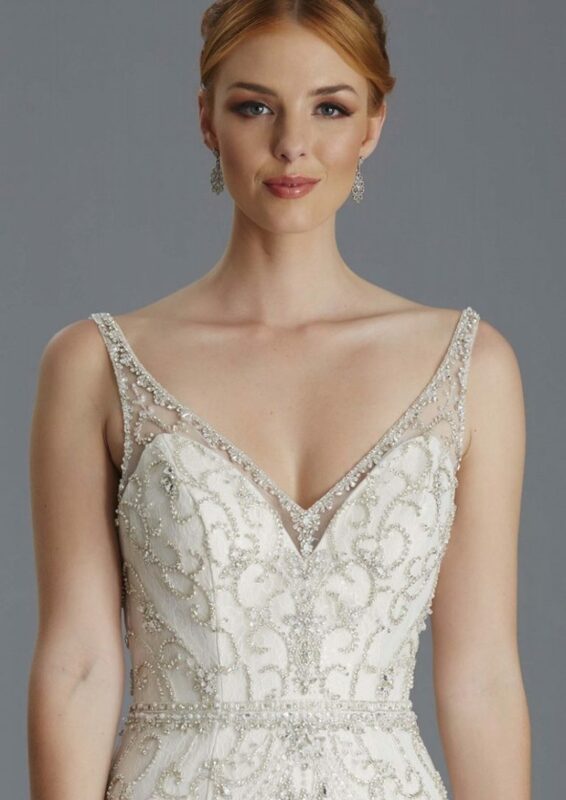 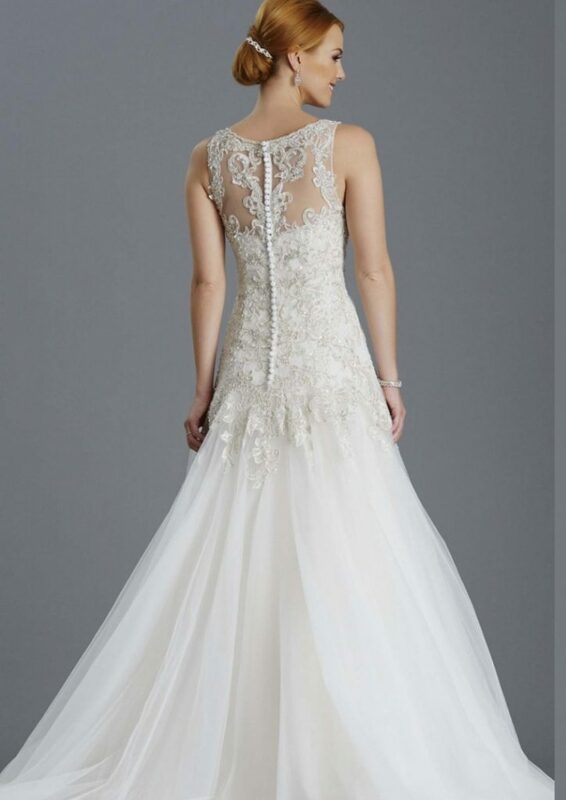 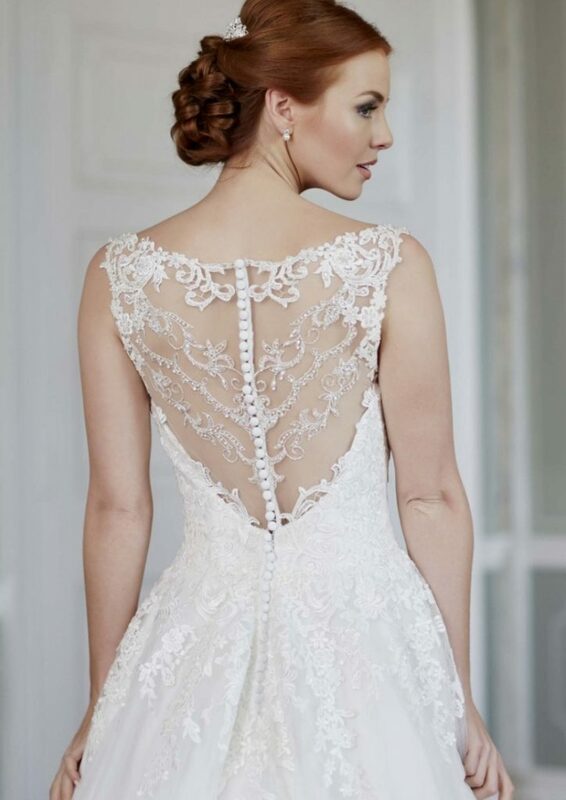 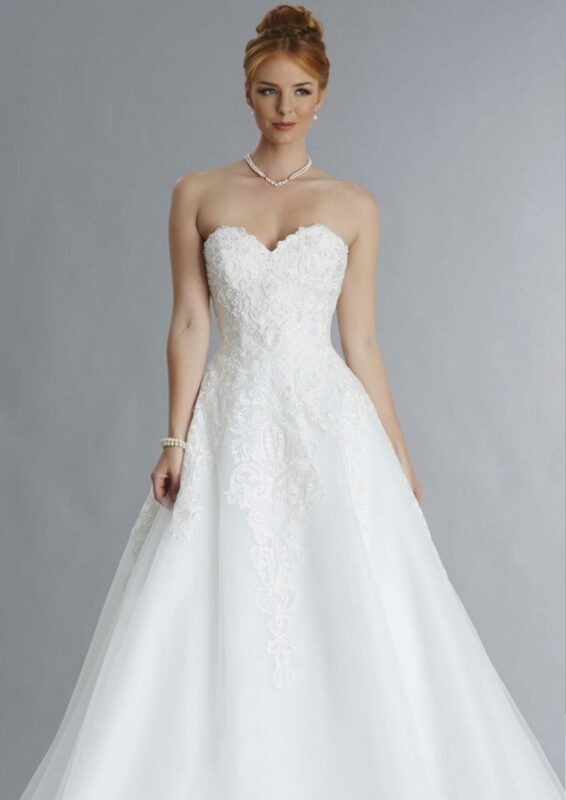 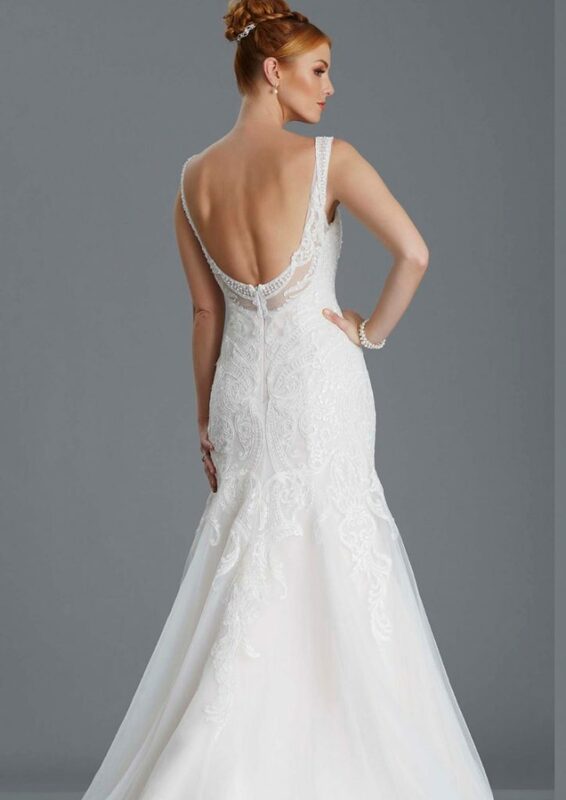 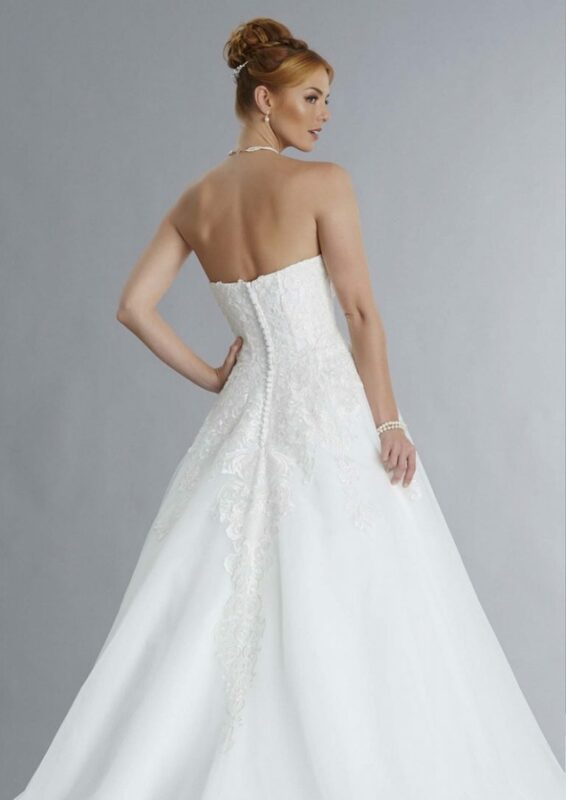 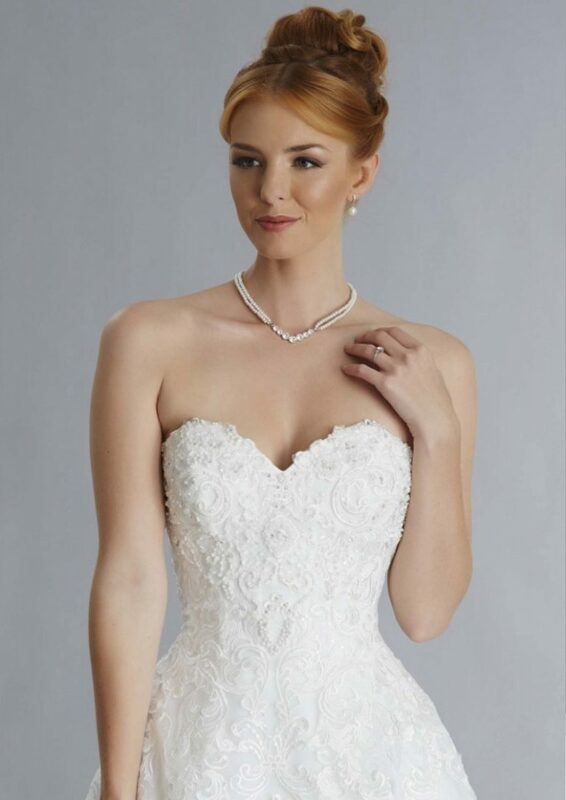 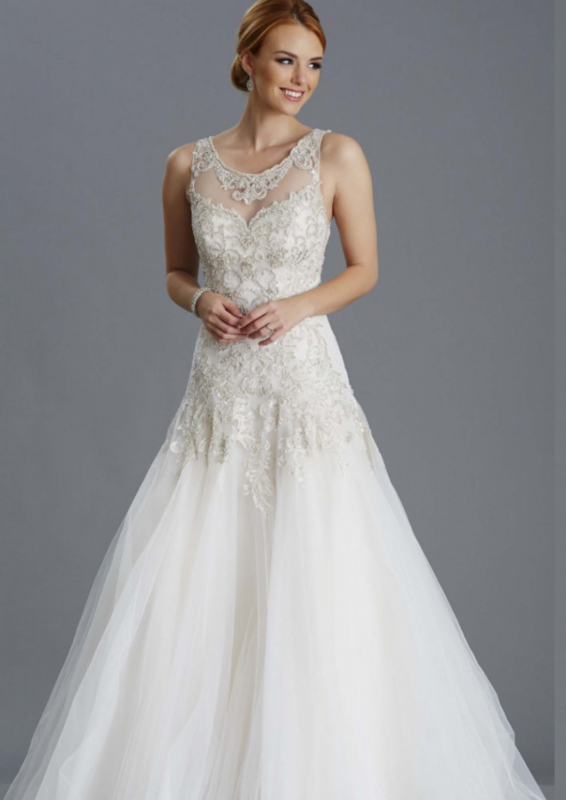 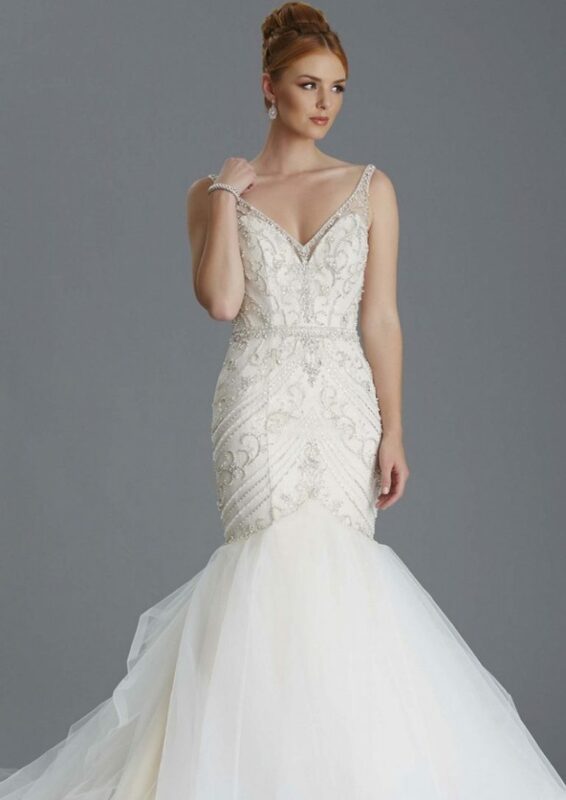 Book you appointment today to try on these wonderful gowns.